Like its predecessor the RV-6, the more modern RV-7 is configured with seats where the pilot and passenger are positioned next to each other. Want to master the art of loops and rolls? 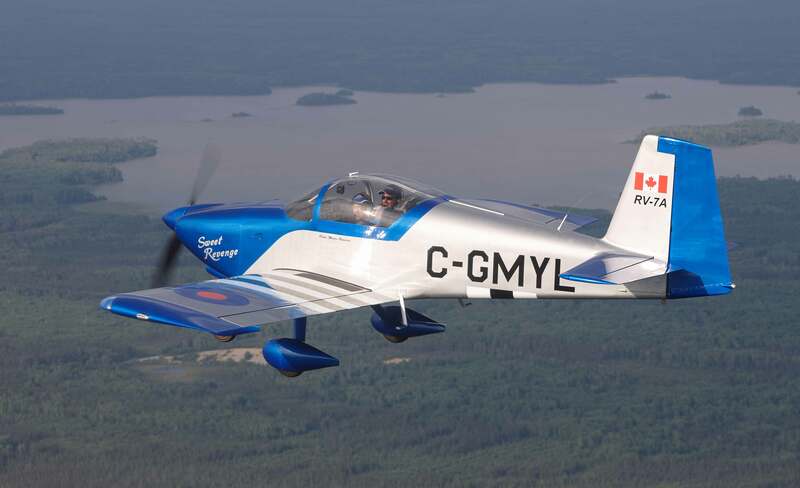 The RV-7 is a fully aerobatic-capable airplane, stable and responsive. No problems finding that RV grin here! Whether it's a local hop or a long, get-there-quick cross-country flight, you can travel great distances in short time, carry stuff for both people, and enjoy the scenery! About 70% of our customers prefer side by side seating and the RV-7/7A has a roomy cockpit that will easily accept two 6’ + adults with sufficient leg, head and elbow room to stay comfortable for three to four hours at a time. The seating arrangement puts both occupants on an equal footing – standard dual controls and optional dual brakes give either occupant full control with equal visibility. 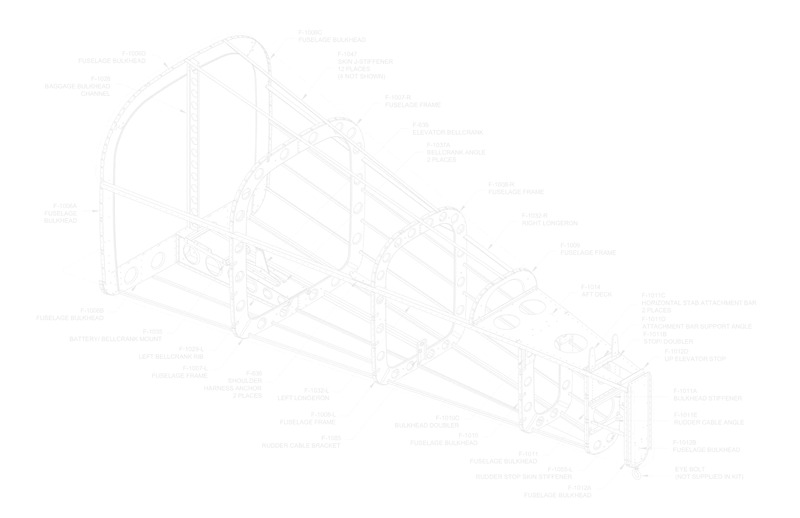 Our tail wheel model places the main gear slightly forward. The steerable tail wheel provides both great functionality and looks. Configured to stand on tricycle-gear, the RV-7A provides great forward visibility on the ground and for some, crosswind landing confidence and stability. 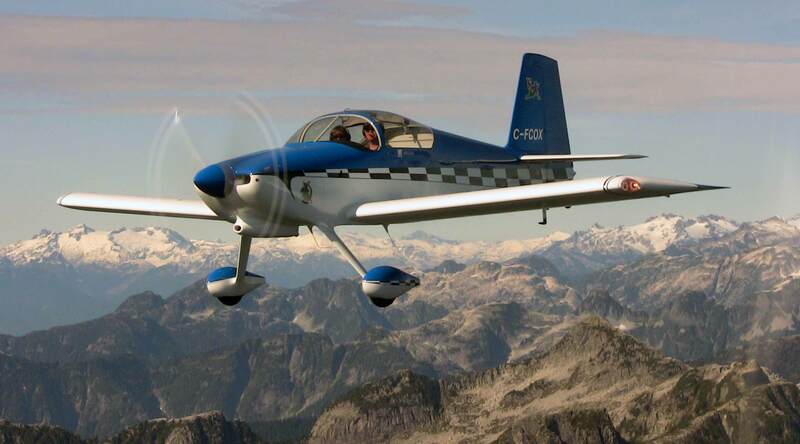 The RV-7/7A retains all the traditional RV virtues. 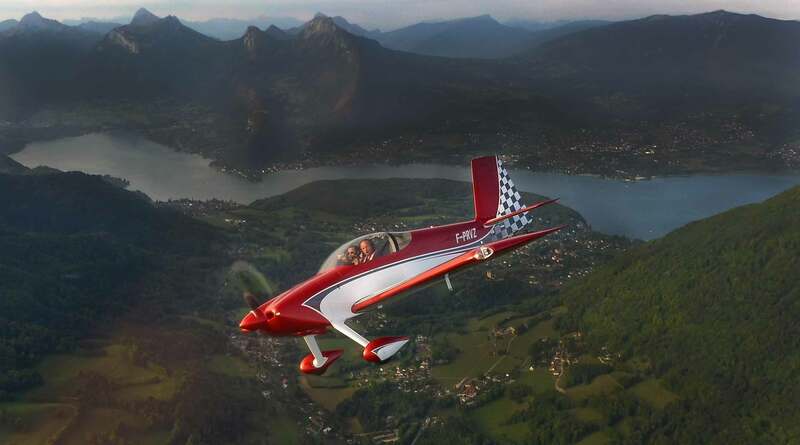 It is an all-around sport airplane, with excellent cross-country capability, fine aerobatic qualities and superior handling.  A typical RV-7 can hold two FAA standard pilots, 100 lbs. of baggage and full tanks: 42 gallons. 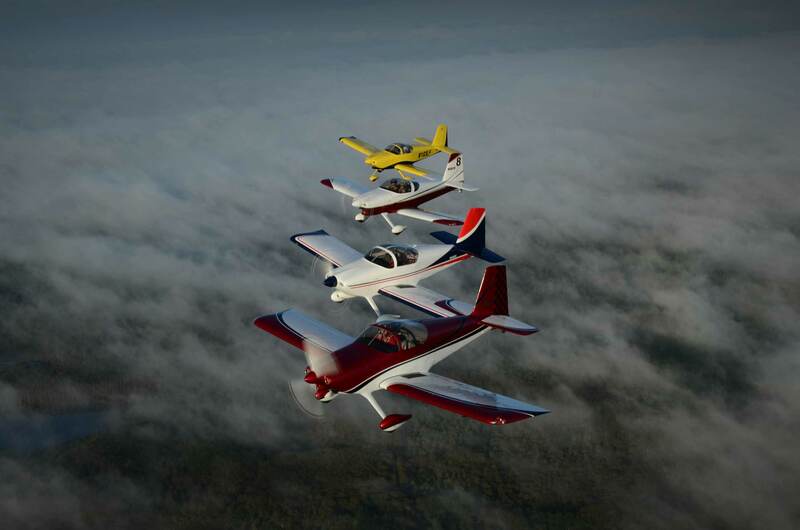 At the aerobatic gross weight of 1600 lbs., the RV-7/7A complies with the +6/-3G standards of the FAA’s Aerobatic Category and can still carry two people, making it possible for a new pilot to get aerobatic instruction before he or she starts rolling and looping. Both sliding and tip-up canopies are available. Both may be opened for taxi ventilation, and both afford that other RV hallmark – superb visibility. All RVs are capable of very short take-offs and landings and the RV-7/7A is no exception. 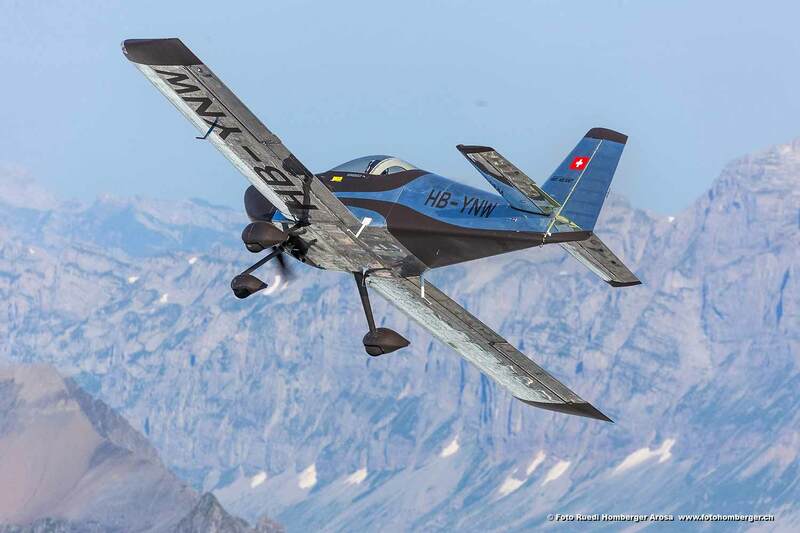 Equipped with any Lycoming engine between 150 and 200 hp, and either a fixed-pitch or constant-speed propeller, it will leave the ground quickly and climb at impressive rates. 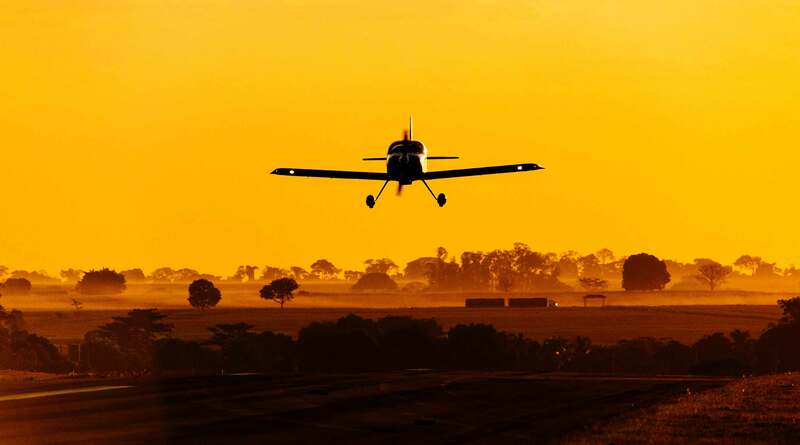 The rugged fixed steel landing gear (tail wheel or tri-gear) makes it possible to operate from almost any airstrip, including grass or dirt. One of the best things about flying an RV is the ability to”go where the fun is” and not be limited to big airports with paved runways. It’s a fast airplane, too. 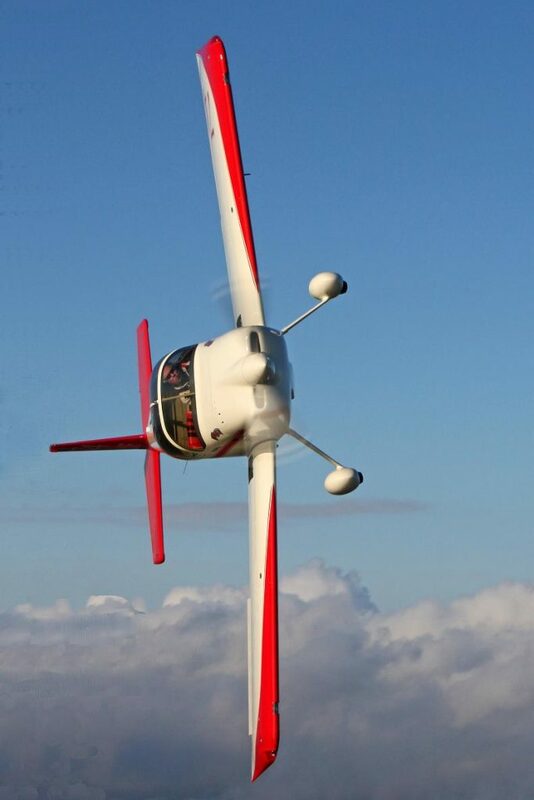 The RV-7/7A is able to maintain cruise speeds near or even above 200 mph depending on the engine installed. That speed, combined with the endurance and the range made possible by its 42-gallon fuel capacity, means that you can traverse half the American continent in a day — or even further if the winds are right. The aerodynamically “slippery” air frame also means that while high top speeds are possible, more relaxed cruise speeds can be very economic. 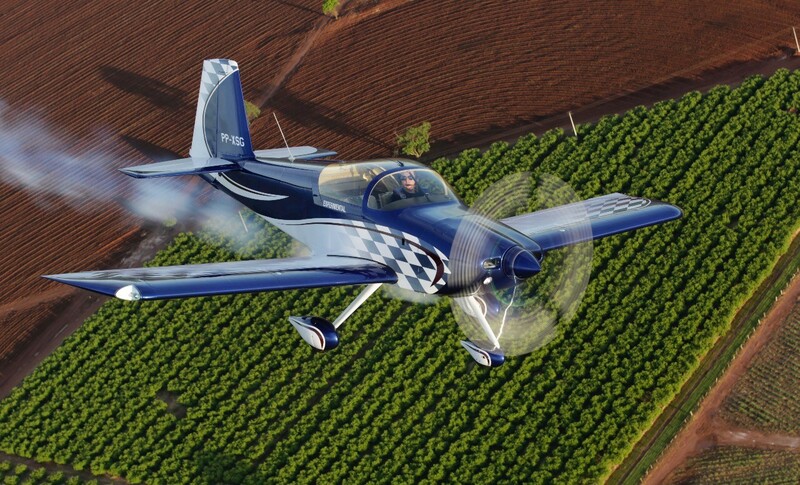 Cruising at a sedate 160 mph or so, the RV-7 can achieve better mileage than many of the compact cars it is flying over. However, simply blazing through the atmosphere is not what RVs are all about. Pilots who fly them rave about the handling qualities and control harmony … qualities that are difficult to describe with numbers.